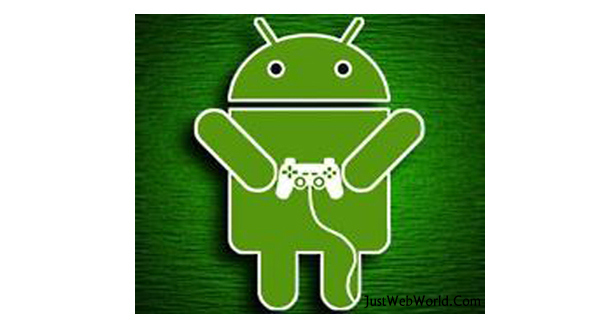 Hey Guys Before I Post about the Air tel Tricks.Now Here I Post about the Top Three Android Action Games. Today Smartphones and Tablets are take the place of the PCs and Laptops. Same as the PCs Games now we are enjoy in the Smartphones and Tablets. applications or games.See Below three games are most popular For Android. In The Action Games The All Time Best games is a Grand Theft Auto 3.
it's available for the Android. Download The Grand Theft Auto Game For Android Click Here. The Fruit Ninja Games Developers are Develop the Games Age Of Zombies. kill the Zombies.The Age Of Zombies is also a Best Game Of The Android. Download The Age Of Zombies Game For Android Click Here. Now The Sonic CD The Games Of the Sega Games available for The Android. This Game is Develop for the High Resolution Tablets and Smartphones. The Sonic CD is a also included in the Best Action Game Category For Android. Download The Sonic CD Game For Android Click Here.